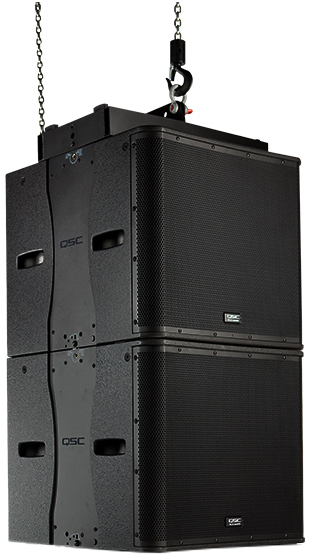 The QSC KLA-AF12 Aluminum array frame for KLA Series active line array loudspeakers. This frame uses the KLA Solo Rigging System to connect to top of speaker without tools or external hardware. 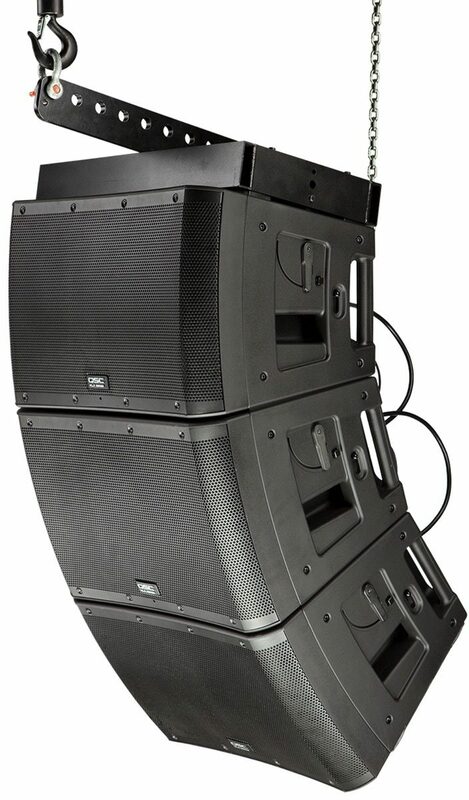 Fly a combination of speakers weighing up to 480 lbs (218 kg) -- a maximum of 5x KLA12 and 2x KLA181 boxes.